Jag Ler Jag Dor by Imports at Practical Tactical Podcast. MPN: WA-22459015. Hurry! Limited time offer. Offer valid only while supplies last. 2013 release from the front person of the band Tant Strul 1979-1985. 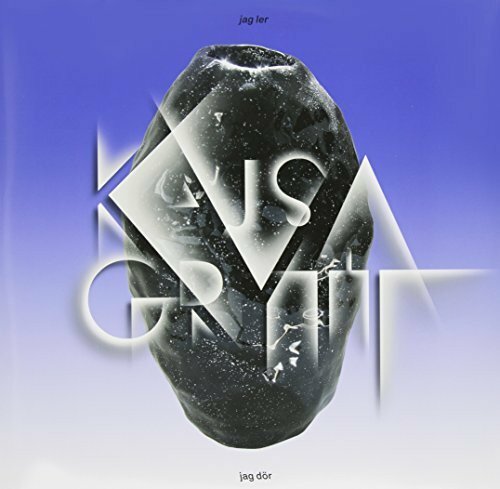 Kajsa Grytt is Swedish punk legend. Here she explores unknown corners of rock. 2013 release from the front person of the band Tant Strul 1979-1985. Kajsa Grytt is Swedish punk legend. Here she explores unknown corners of rock. Includes vinyl & CD. Playground.